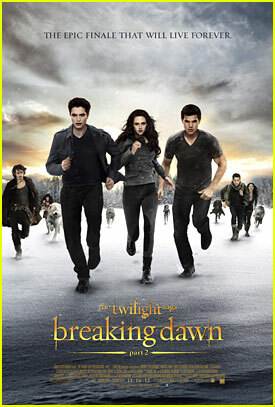 So tonight is the opening of the new and final Twilight movie. I wasn't going to go but then some friends said they were going and I decided I want to see the movie and It is the last chance I will get for a midnight showing on opening night for the saga. It seems like midnight showings have only been popular with a few movies and most of those series are over so I felt as this may be my last chance. I never went to any of the Harry Potter things (we all remember how popular that was, I mean locked in B&N all night!!!! Thats a dream!) Never went to any of the twilight celebrations like prom night at B&N. I remember when I watched the last Harry Potter movie after it came out and I was standing at the theater and thinking "I have been watching this since I was in middle school and this is the last time I will be standing here for a new Harry Potter movie." I know it sounds lame but I felt nostalgic. The Lord of the Rings movies didn't even create as big as a buzz as the Twilight or HP saga, or at least after the first movie (the only one I actually watched at the theater.) So I lucked out really to tell you because I tried last night while at work to get my tickets and the site said they were sold out and instead of waiting till I was at the door I called them to see if they were indeed sold out. Great news they were not but they did say some are having issues and told me how to get around it and boom I had my ticket. 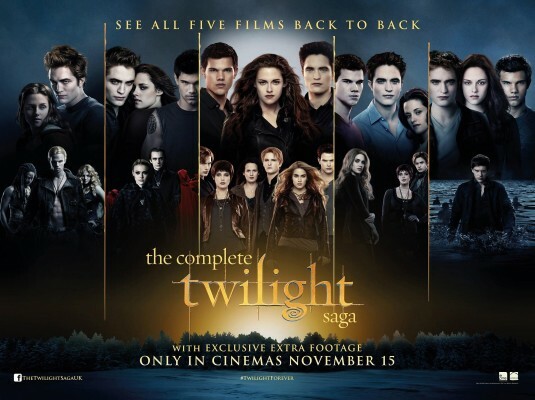 I think its really cool that they offered the complete saga as a marathon but I could never stay awake long enough to watch that and then the movie after working 8hrs today. Some of my Co-workers left work early/ took vacation to be able to go watch it. I told them I would be sitting there with a pillow and my gir snuggie on drifting in and out. I may still take my gir snuggie to be nice and toasty tonight. Will you be going? What are your expectations going into this movie? How excited are you!!!!! I have to go to bed early just so I can get up to go so have fun out there all you Twihards and may your energy never fade.